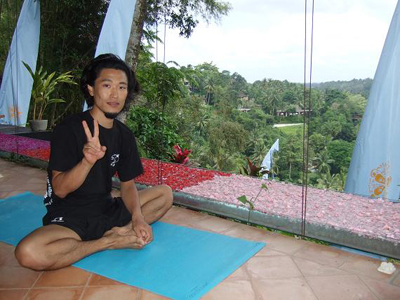 今回、マイソール、インドに滞在期間中、以前、４月に行ったドネーションイベント "Meditate for a Cause"
Ashtanga teacher Nea Ferrier will be in Mysore, India from Wednesday July 7 returning to resume teaching classes on Sunday August 15. Nea has been invited by Sri R. Sharath to participate in a special month-long training for authorised teachers. 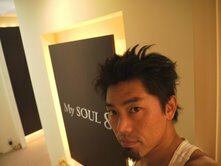 While visiting Mysore, Nea will make a donation to the Ashadayaka Orphanage on behalf of MySOUL8 with the money raised (40 000 yen) from the Meditate for a Cause night held in April 2010. 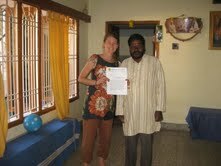 "It is a great honour for me to part of this special training with my teacher Sharath. I look forward to returning to Japan and sharing what I have learnt with you. While I am away - keep practicing and make the most of our special guest teacher Tom from Australia. 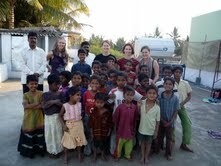 Thank you to everyone who donated money for the orphanage - the children will be very happy!" If students would like to make an additional donations for the orphanage please leave the money at the MySOUL8 reception by Tuesday July 6. 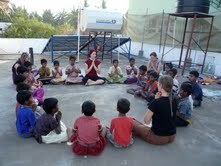 MySOUL8 Yoga School DONATES MONEY TO INDIAN ORPHANAGE. 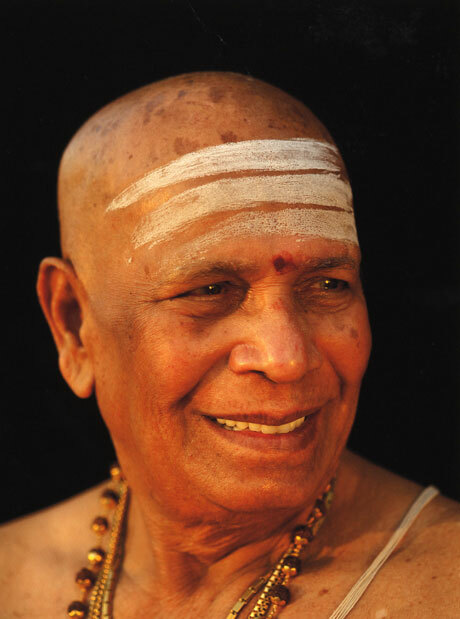 "If we practice the science of yoga, which is useful to the entire human community and which yields happiness both here and hereafter - if we practice it without fail, we will then attain physical, mental and spiritual happiness, and our minds will flood towards the Self."